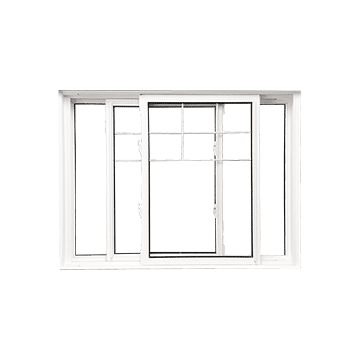 Basements can easily become damp, dark spaces if they aren’t finished with the right windows. 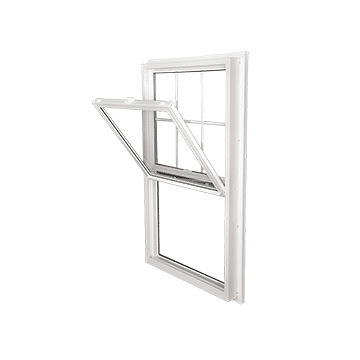 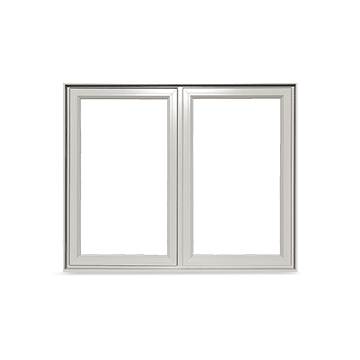 Allow us to help you select affordable windows that function just as a great as they look. 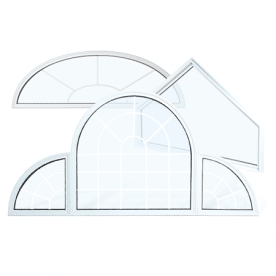 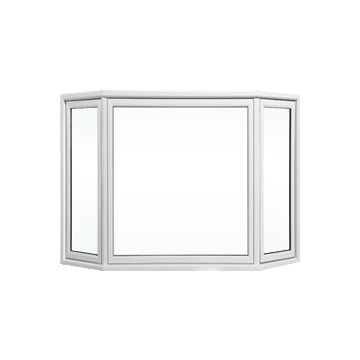 Is it time to update your basement windows in Calgary? 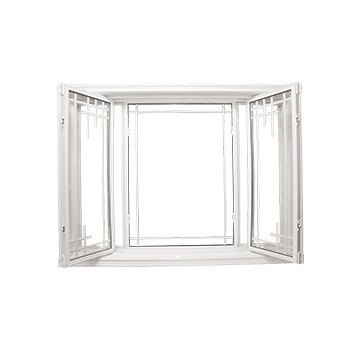 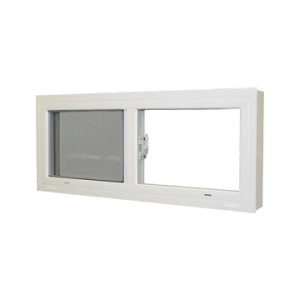 Your basement windows are important to the appearance, safety and energy efficiency of your home. 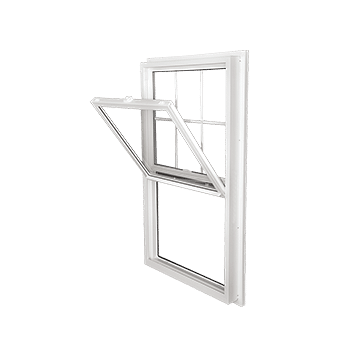 Even if you don’t spend a lot of time in your basement, your windows should keep out moisture while contributing to the curb appeal of your property. 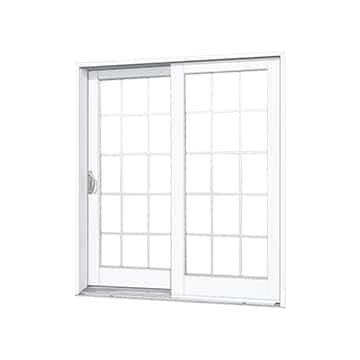 They should help keep your energy bill reasonable while allowing you to let in the light or fresh air when needed. 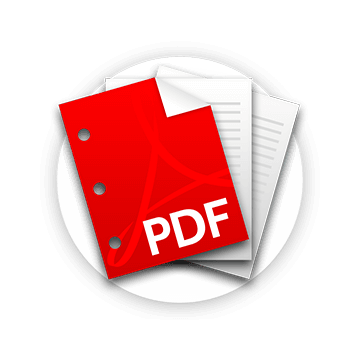 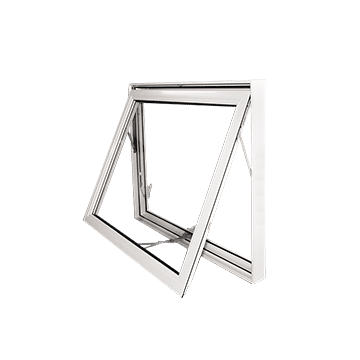 After serving our clients with dependable windows in Calgary and the surrounding area for more than a decade, we understand that every property owner wants to maximize financial savings without sacrificing quality. 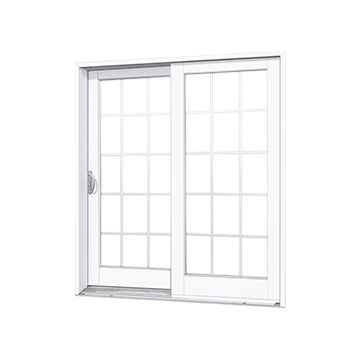 When you will settle for nothing less than the best basement windows at the best prices, place one phone call to Window Seal West. 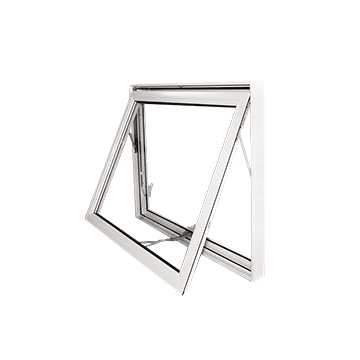 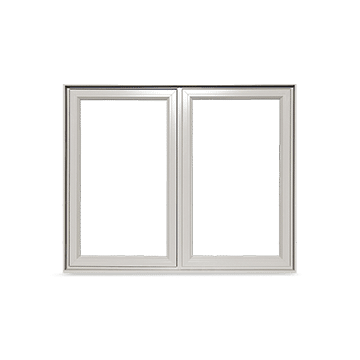 We take the time to hand select the right windows for your property, and we offer factory-direct prices that are always competitive. 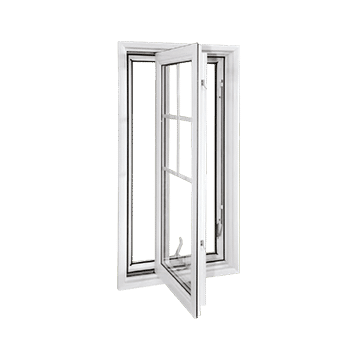 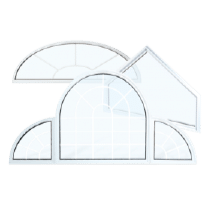 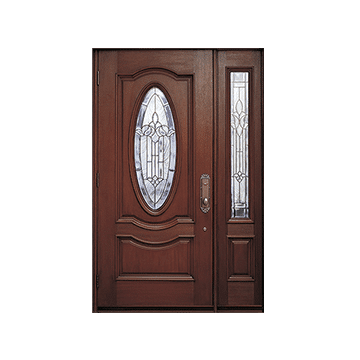 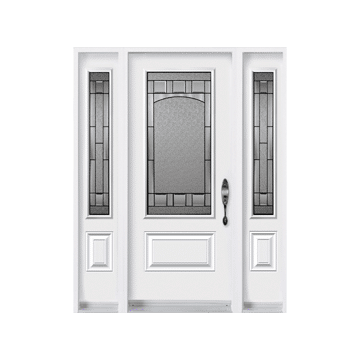 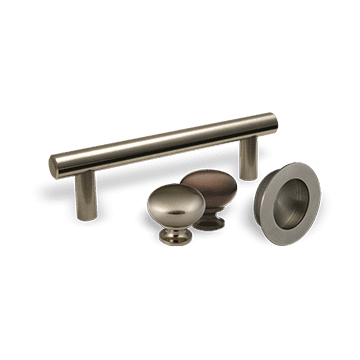 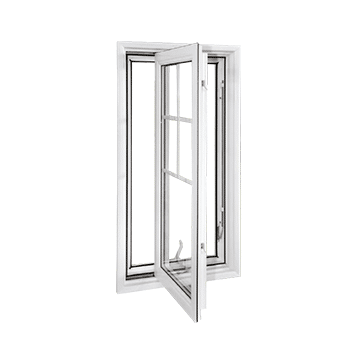 Our goal is to answer your questions and walk you through the process of selecting the right windows and installing them into your home with as little interruption to your daily life as possible. 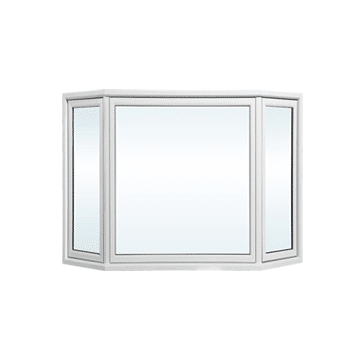 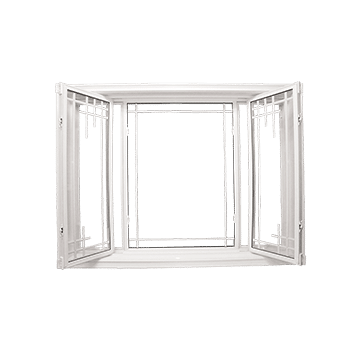 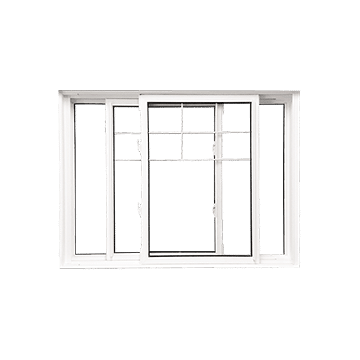 Whether you’re buying windows for a newly constructed home or you’re upgrading older windows, you can count on us to provide quality basement windows Calgary residents can count on for years to come.